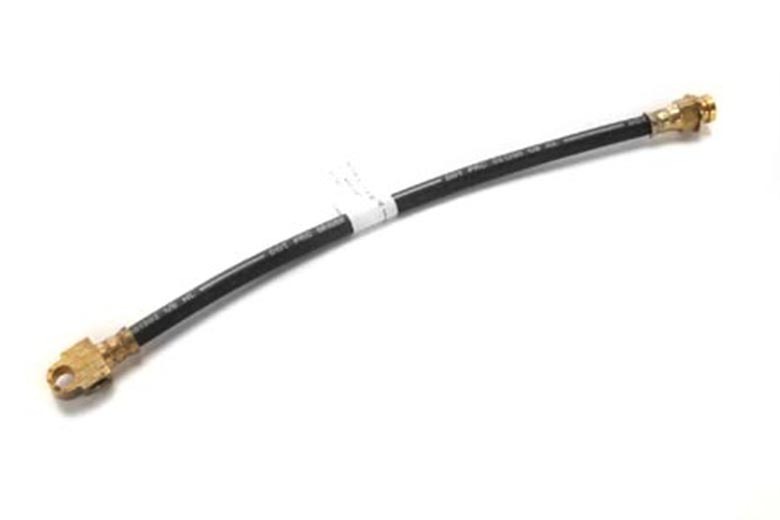 This a brand new rear hose for Scout II vehicles. This is the hose that goes between the frame and the axle. One required per vehicle. Fits both disc and drum brake trucks.